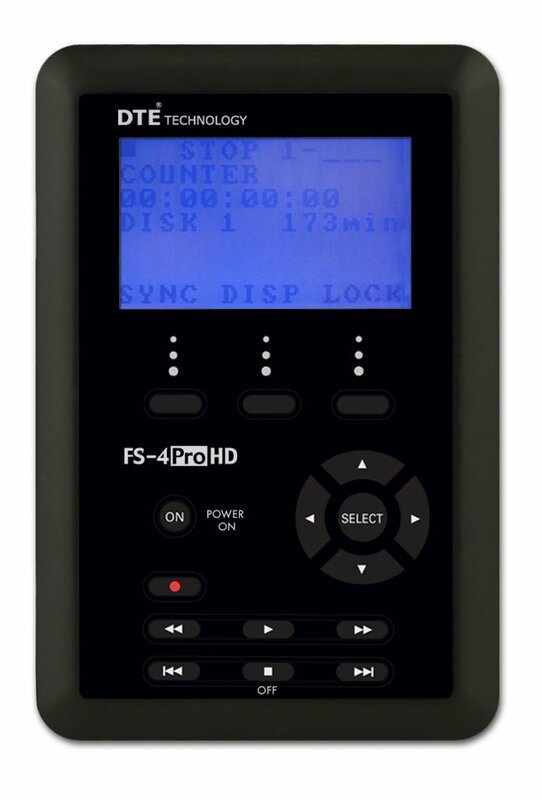 Weighing one pound and only 1.5 inches thick, Focus FireStore FS-4Pro HD Portable DTE Recorders bring Direct To Edit® Technology to your DV or HDV handheld camcorder. Whether mounted directly to your camcorder or clipped to your belt, the FS-4 is designed to excel in the field. 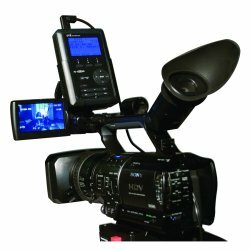 Focus FS-4 Portable DTE Recorders Featuring a comprehensive backlit display, an easy-to-use menu system, a hard drive, and a removable, rechargeable battery, the Focus FS-4 is the perfect DTE companion for DV and HDV handheld shoots. Designed for use in even the roughest conditions, the FS-4 includes ten-second electronic shock cache to ensure that you never lose footage. 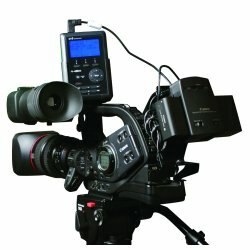 Audio, video, timecode, and control information is passed through a single FireWire cable, allowing you to record to disk and tape simultaneously. And when recording is complete, your footage is ready to edit instantly—no capturing, file transfer, or file conversion is required. 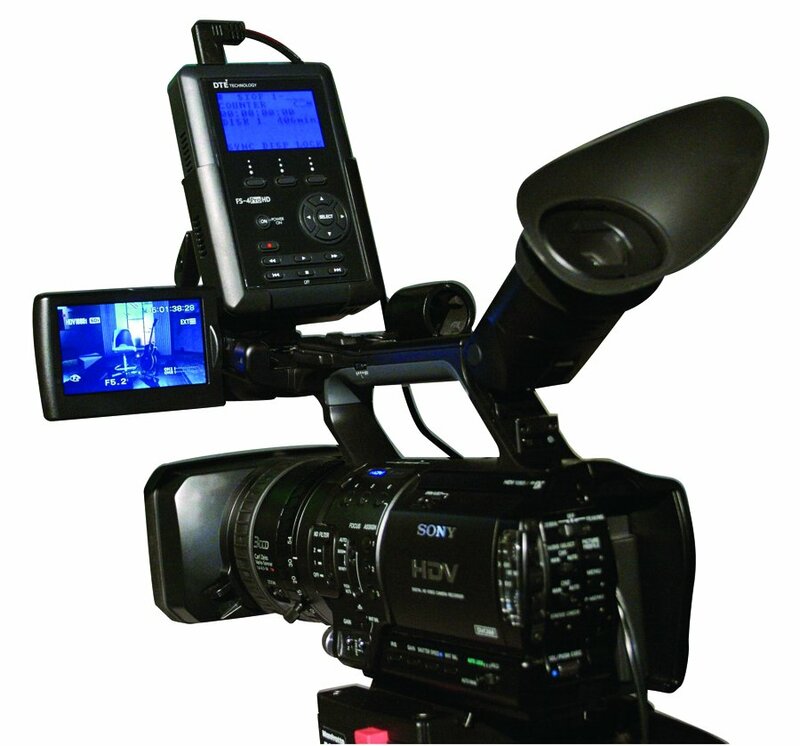 FS-4 Portable DTE Recorders are compatible with a wide range of nonlinear editing systems. For a complete list of DTE-compatible NLE software, please take a look to the documentation below. 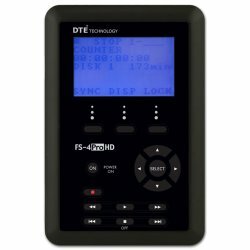 Focus FS-4 Portable DTE Recorders are available in two models—the FS-4 HD and the FS-4- Pro HD (available in three capacity configurations). Hard disk valid for the following cameras models: Canon XL-1/1s/2, GL-1/2, HL-X1 y MiniDV Cams, JVC GY-DV300 y MiniDV Cams, Panasonic AG-DVC7, AG-DVC30, AG-DVC60, AG-DVX100 y MiniDV Cams, SONY Sony DSR-PD100, DSR-PD150, DSR-PD170, DSR-PDX10, DCR-VX1000, DCR-VX2000, DCR-VX2100, HDR-FX1, HVR-Z1, HVR-A1U, HDR-HC3, MiniDV Cams y Digital 8 Cams.